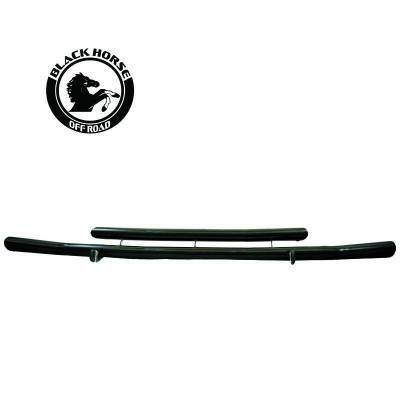 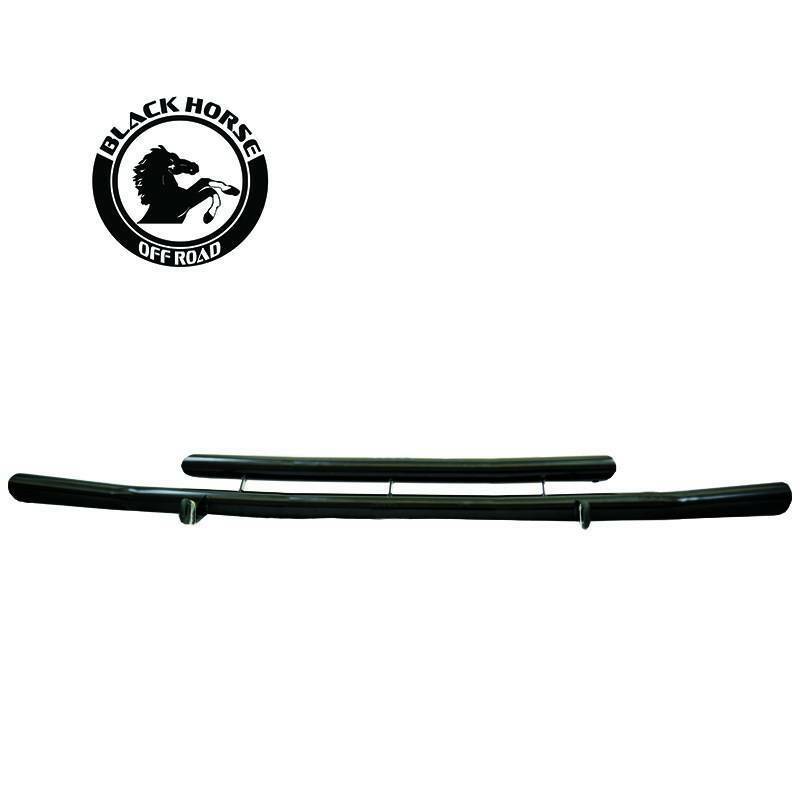 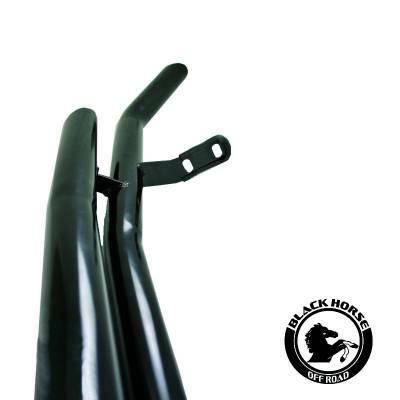 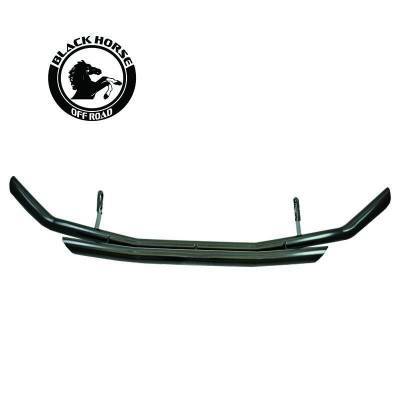 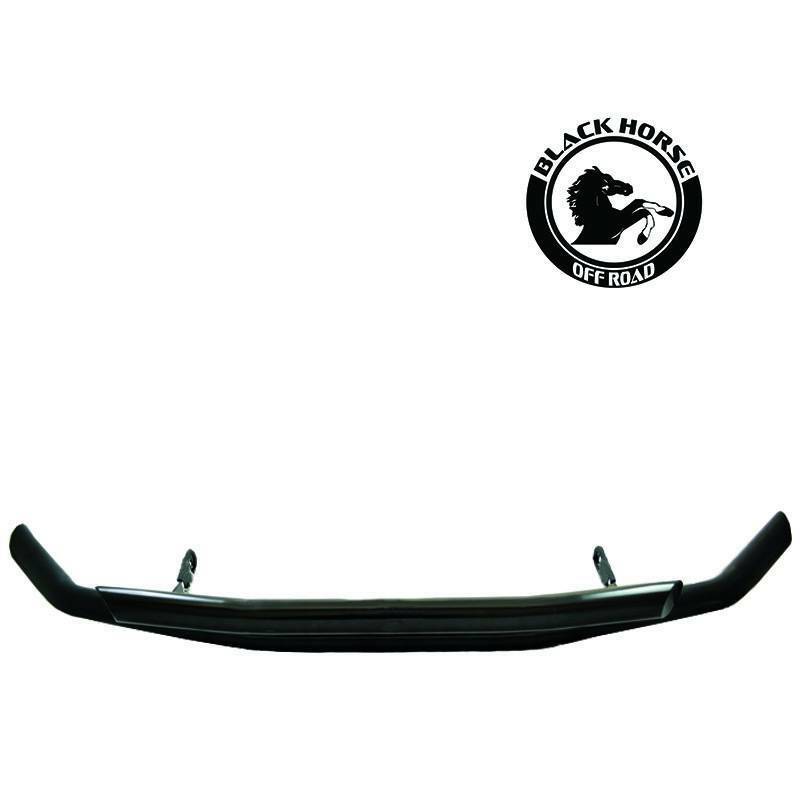 Let the Black Horse Off Road Front Runner add protection to your front bumper. 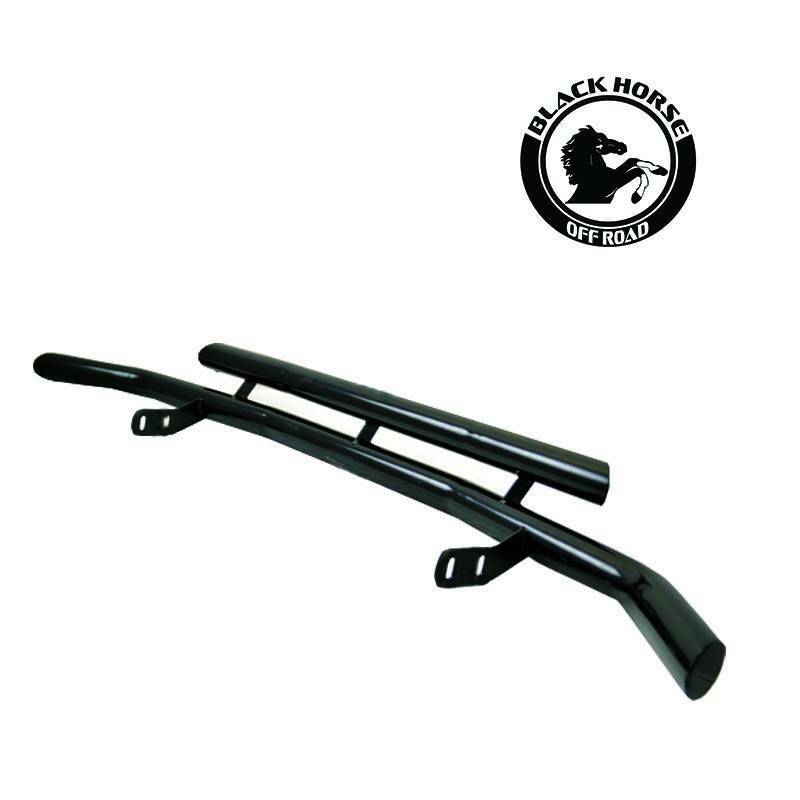 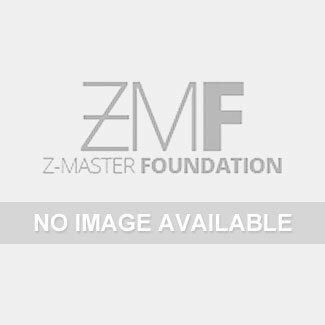 It is made from heavy-duty steel tubing and resistant to rust and corrosion for long-lasting use. Setting up won't take too much of your time as it doesn't require welding or drilling on most vehicles. Get ready to hit the road with the Black Horse Off Road Front Runner!